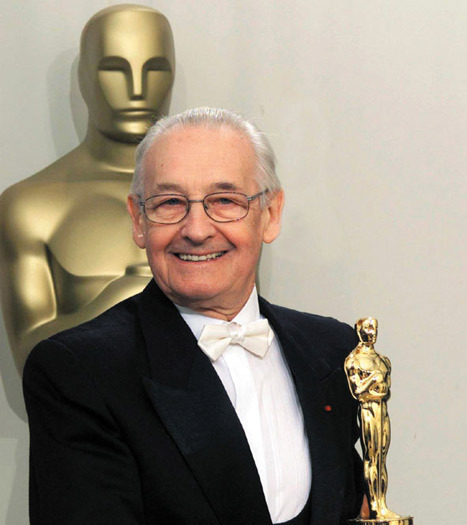 Poland has a proud tradition in cinema, and figures such as Andrzej Wajda, Roman Polanski and Krzyszstof Kieslowski are counted amongst the most interesting directors of our day. With Cracow being something of a mecca for artists, it should come as little surprise then that the city has a passionate interest in film, boasting several high profile film festivals, and a wide variety of cinemas to choose from. It is likely that at any given time you will be able to find a good film being played, whether it is an old classic or a recent blockbuster. The majority of English language films are sub-titled, so there shouldn't be any problems for visitors to the city. Prices are very reasonable, and are around 15 zloty at weekends but with significant reductions at other times. One of the best bets in the Old Town is the gracious ARS complex, which is located in a former mansion just off the main market square. In the city centre, Kino Kijow is the obvious choice, whilst for a full-on blockbuster experience, MultiKino, a little further out, should do the trick. Spread across the city you will find a number of beguiling little filmhouses, (some very ropey but equally full of character!) usually with an arty caf attached. There you'll find old classics, experimental shorts or pickings from European and World Cinema. Very gracious cinema spread across two former mansions just off the market square. Five screens in all, the most agreeable being the Reduta which is in a delightful old ballroom. A very Cracovian experience. Classic arthouse cinema located right on the square in one of Cracow's most historic palaces. Small and slightly rundown, this is another cult venue. This has the biggest screen in the town and plays host to the Cracow short film festival. In can be found next to the large Hotel Cracovia, a well-known, though somewhat aesthetically challenged 1970's building. Inside this cinema, the quality of sound and picture is unrivalled. Shows experimental and world cinema. Tucked away on a little corner by the attractive Park Krakowski. Very popular with students. Large Western-style complex with all the latest blockbusters. Big screens, comfy chairs and all the hi-fi gadgetry that you would expect. It's located on the outskirts next to the popular Park Wodny waterslides, so it could make a good day out with the children if Mother Nature is in a bad mood. The best cinema is KINIARNIA screen in Ars Cinema - it's tiny, has its own bar right in the cinema, and you can even smoke in their. Amazing!